From 15th–18th May this year, the Renfrew Group are exhibiting in the incredible city of Shanghai, at the world’s largest conference centre. National Exhibition and Convention Centre, is playing host to CMEF, which covers over 15,000 products in medical imaging, electronics, optics, wearables, first aid, nursing, rehabilitation devices, IVD equipment and much more. Join us in the UK Pavilion at Stand P51E to see the latest in medical technology design and developments. We have the InSmart Artificial Pancreas and Aseptika’s BuddyWOTCH on display. Our design development director Mike Phillips on hand to answer any and all questions. With companies from over 150 countries in attendance and over 110,000 attendees at last year’s CMEF, this one is sure to be just as busy. 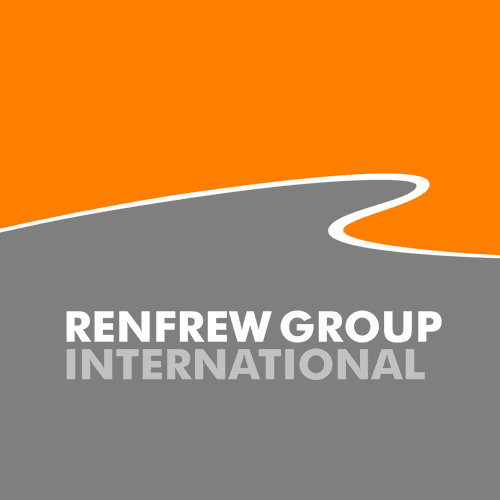 Renfrew Group International can design, develop and take your ideas from concept to creation. 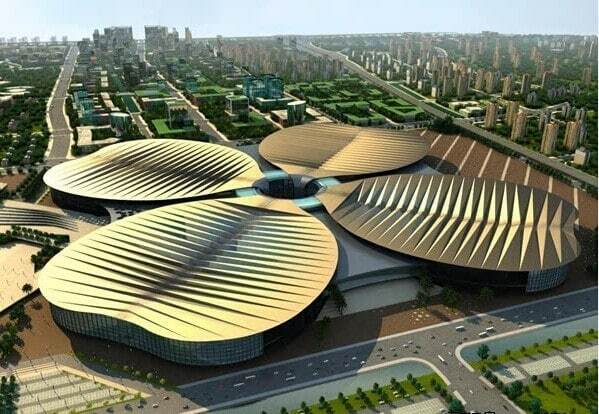 We are looking forward to all the opportunities and possibilities that the China Medical Equipment Fair is sure to bring. Most importantly, we’re looking forward to seeing you there! Visit our Chinese website here.